Canada Post is phasing out door-to-door delivery of regular mail to urban residents and increasing the cost of stamps in a major move to try to reduce significant, regular losses. Canada Post is phasing out door-to-door delivery of regular mail to urban residents and increasing the cost of postage in a major move to try to reduce significant, regular losses. The Crown corporation announced its plans Wednesday, saying urban home delivery will be phased out over the next five years. Starting March 31, the cost of a stamp to mail a standard-size first-class letter will increase to 85 cents if bought in a pack, up from 63 cents. Individual stamps will cost a dollar. Canada Post said that over the next five years, it will eliminate 6,000 to 8,000 positions, but it expects 15,000 workers will leave the company or retire within that period. Are Canada Post's community mailboxes really safe? BLOG | How will Canada Post ending home mail delivery affect you? "With the increasing use of digital communication and the historic decline of letter mail volumes, Canada Post has begun to post significant financial losses," the corporation said in a news release. "If left unchecked, continued losses would soon jeopardize its financial self-sufficiency and become a significant burden on taxpayers and customers." The first communities that will switch to community mailboxes will be announced in the second half of 2014, according to the release. Transport Minister Lisa Raitt said in September the idea of cutting door-to-door delivery in urban areas was worth considering in the face of $104 million in losses in the second quarter. 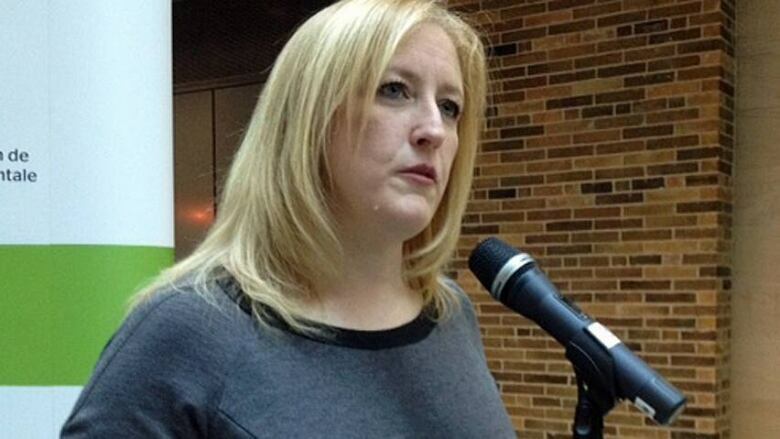 Federal Transport Minister Lisa Raitt said in September that cutting urban door-to-door delivery was worth considering. Her office issued a news release Wednesday saying she looks forward to seeing progress because of this plan. "The government of Canada supports Canada Post in its efforts to fulfil its mandate of operating on a self-sustaining financial basis in order to protect taxpayers, while modernizing its business and aligning postal services with the choices of Canadians," she said in the release. Raitt's office added that mail volumes have dropped almost 25 per cent per household in the last five years. NDP MP Peter Julian accused the Conservative government of being disrespectful by making the announcement the day after Parliament took its annual Christmas break. “I’m thinking about the loss of service to Canadians, what will happen with senior citizens who won’t be getting service over the winter months,” he said. Liberal Leader Justin Trudeau also slammed the timing of the announcement. "This is a government trying to minimize what they know is bad news," Trudeau said. "As they announced it, Stephen Harper is offering less postal services for more money from consumers in the coming years." ​​Canada Post's revenue dropped $20 million in the first three quarters of 2013 compared with the same time frame last year. 5,094,694 people get door-to-door delivery in Canada. 3,804,574 get mail through group mail boxes. A Conference Board of Canada report released in April said two-thirds of Canadians already do without door-to-door regular mail service, whether through rural mailboxes, group mailboxes, delivery facilities or "centralized mail points." The report said mail volumes are expected to drop another 25 per cent in the next seven years, with parcels the only growth area thanks to e-commerce. It said stopping door-to-door delivery of mail to urban Canadians and replacing it with community mailboxes would have the largest financial impact on a projected $1-billion Canada Post deficit by 2020. Canada Post said this plan will help return it to "financial stability" by 2019. It said the numbers do not include savings through pension changes or labour costs, since those two aspects will be worked out through collective bargaining. Community mailboxes have been around since the 1980s, with the rise of new home developments, where they are now standard. Canada Post spokesman Jon Hamilton said community mailboxes make more sense as more personal information and valuable packages are transported through the postal service. "It just makes more sense to have it in a locked box ... than in an unlocked box waiting until you get home," he said. Calgary Mayor Naheed Nenshi pointed out that cities across the country will have to negotiate with Canada Post about where the community mailboxes will go. "Obviously we’re going to have to find space. In newer communities they’re built with the … mailbox stations in place. So, in older neighbourhoods, over time, we’re just going to figure out where to put them,” said Nenshi. Wednesday's announcement was made two weeks before Christmas, during one of the busiest delivery periods of the year. 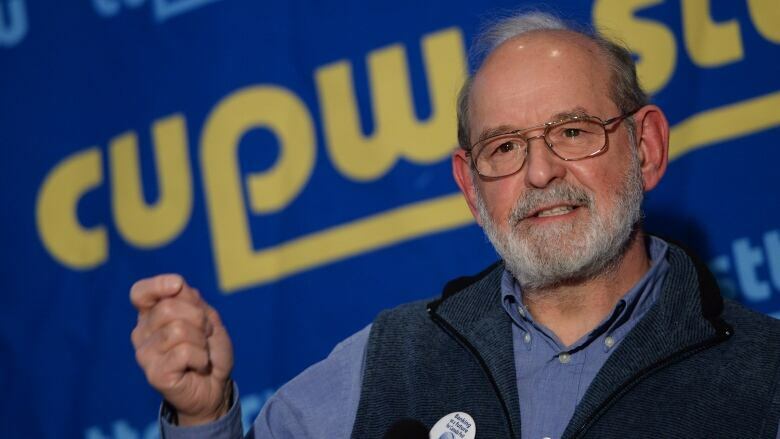 The national president of the Canadian Union of Postal Workers (CUPW) in an afternoon news conference Wednesday said that the changes would be the "end of an era." Denis Lemelin said he's calling for people who like the postal service the way it is, including seniors and people with disabilities, to join together and fight the move. 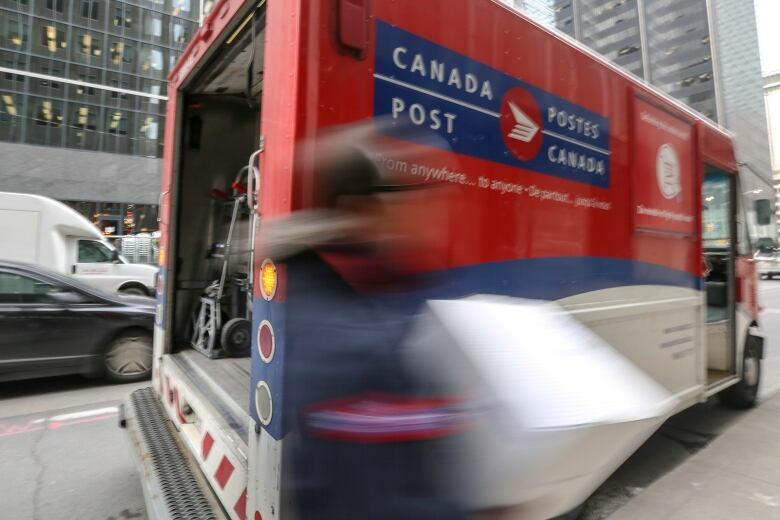 “Where many postal operators are responding to a changing postal business with innovation, Canada Post is relying on cuts and rate increases,” he said in a news release. Lemelin said at the news conference that he doesn't know of any other developed country that has taken away door-to-door mail delivery. He also said the increase in the price of stamps will make the postal service inaccessible for many. The seniors advocacy group CARP said in a statement that the changes will create a barrier for elderly residents, particularly those with mobility issues. "People who do not have family or caregivers will be denied access to necessary communications — whether bills or more important to them, letters from family," the group said in a statement. "Before instituting such wide-ranging changes, some provision must be made for those who actually still value the postal service and rely on it heavily." Meanwhile, the Canadian Federation of Independent Business said it is "alarmed" by the postage hikes put forward in Canada Post's plan. "Introducing massive letter mail price hikes for residential and business consumers is not the way to rescue a failing government entity," said CFIB president Dan Kelly in a statement. "These hikes will have a significant impact on many small businesses that use the mail to connect with customers or invoice and pay suppliers." How will end of home mail delivery affect you?